Men Who Are the Mast Brothers. A chocolate scandal in Williamsburg is the height of controversy beyond a reality show about four women “struggling” to figure out where to eat brunch. 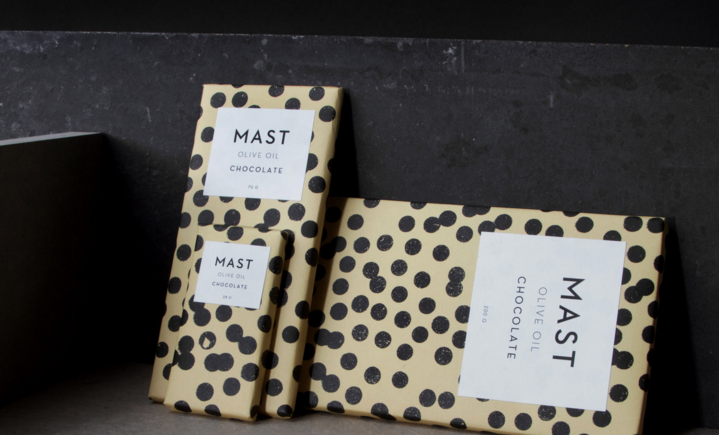 For years, the Mast Brothers have been happily infiltrating, among other entities, the shopping carts of Whole Foods patrons, pulling one of the grandest cons of the culinary world with their claim of using only “single-source” chocolate beans. Now, an ironclad exposé about how the bro-turned-hipster brothers, Rick and Michael, have been duping the gluttonous mouths of their customers since the founding of their company in 2007 reveals that all it takes to be a success in Williamsburg is confidence and a beard. Rather than getting their chocolate beans from one farm to give each bar that “artisanal” flavor, the duo’s process instead consists of melting down commercially produced chocolate and passing it off as their own in wrappers that cost more to produce than the “sweet treats” themselves. In spite of this revelation, it’s entirely possible that the dickless lot of Williamsburg will continue to stuff their faces with the fraudulent candy. This entry was tagged berry street, Brooklyn, chocolate, mast brothers, mast brothers chocolate, single source beans, Williamsburg. Bookmark the permalink.